A Conservation Agreement is a legal agreements between a private landowner and a conservation agency – like the Niagara Land Trust and places limits on certain land uses to help conserve the property’s important features. In this case the landowner retains ownership and the right to the land and may sell it if he or she chooses to. 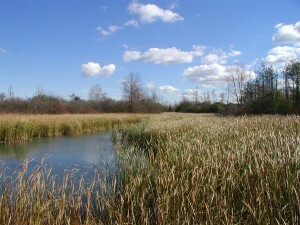 With a conservation agreement registered on title it binds current and future landowners and can significantly reduce the tax burden and potential family disputes over the uses and disposition of the property. An agreement can apply to all or only a significant portion of the property and the Niagara Land Trust is responsible for ongoing monitoring to ensure the conditions of the agreement are being met. 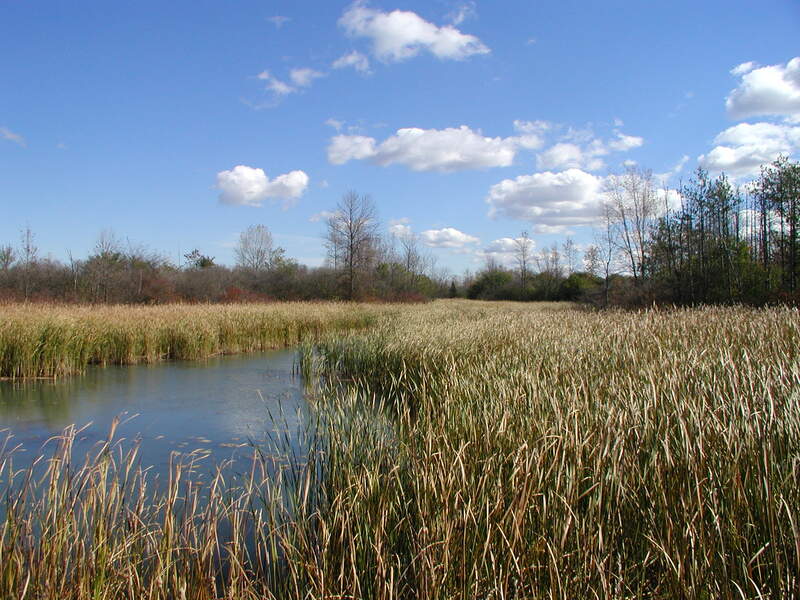 The Niagara Land Trust’s first conservation property was a Conservation Agreement. Please see our Protected Properties page to learn more.